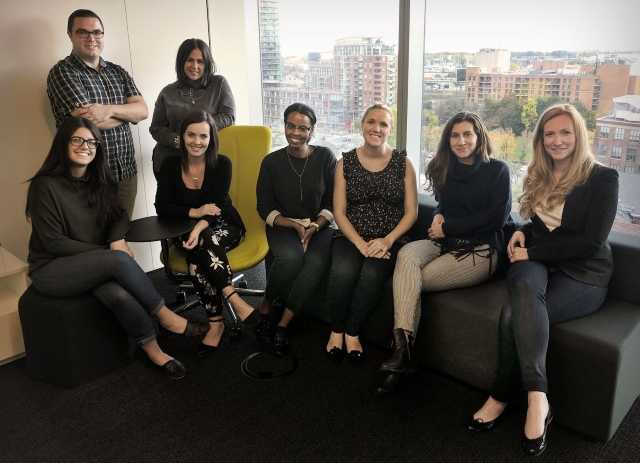 Weber Shandwick Canada of Toronto has recently added nine new employees. Jennifer McLeod has joined the agency as vice-president of consumer client experience. She has spent the last five years at Grey. Ruth-Ann Dafoe has been hired as senior manager of consumer client experience. 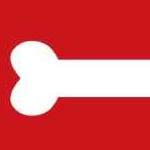 She was previously at National Public Relations at DDB Canada. Elyssa Macfarlane has been hired as consumer manager. She previously oversaw operations at the BC office of the Liberal Party of Canada. Lauren Harrison has been appointed senior manager of integrated media. She has spent the last five years at Cohn & Wolfe. 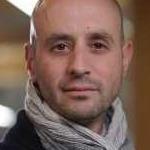 Nare Tutundjian has been hired as a senior manager of integrated media after three years at MSLGroup. Hibaq Ali has been hired as a manager of intergrated media. She was previously at SESQUI. Jihan Aziz has been hired as an integrated media associate. Aziz was previously at Punch Canada. Felicia Perricelli has joined the firm as a strategic planner. Brendan Watson has been appointed to the position of senior art director. He has previously worked at Y&R, Bensimon Byrne and Twist Image.